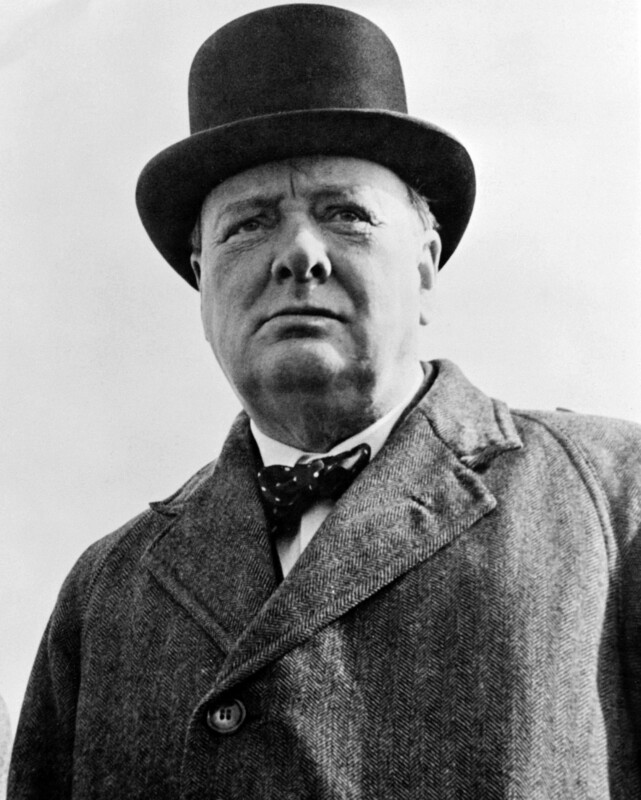 There were two damaging conventional wisdoms in Britain in the early 1920s – both supported by Winston Churchill who was the Chancellor of the Exchequer. First, that returning to the gold standard at the pre-war parity would provide prosperity. This was a mistake. Instead it had a deflationary impact on the economy leading to slow growth. Second, the ‘Treasury view’ which asserted that fiscal policy has no impact on the level of economic activity and unemployment as any increase in government spending would ‘crowd out’ an equal amount of private sector economic activity. The Treasury View was comprehensively debunked by Keynes, and the use of fiscal policy in demand management became a cornerstone of economic policy in the ‘Golden Age of Capitalism’ in the 1950s and 1960s. What is painful and difficult to comprehend today is the return of the Treasury View in Britain as the orthodoxy in the contemporary age of austerity. Despite Keynes’s many contributions in the 1920s, Churchill could not draw on a well-established corpus of economic analysis which showed the benefit of expansionary fiscal policy in a period of recession. But the finance ministers of today can – including George Osborne, one of Churchill’s successors as the UK Chancellor of the Exchequer. Under pressure from global financial markets, Britain could not maintain its exchange rate parity and it was forced to withdrawal from the gold standard in 1931. Although unwanted by many at the time, this withdrawal provided the impetus for recovery from depression and sustained economic growth. It led to a more competitive exchange rate, expansionary monetary policy and helped usher in the protection of domestic manufacturing. The withdrawal of sterling from the gold standard was also the catalyst for the global collapse of the system. As the Economist pointed out at this time, this was the end of an epoch. And thankfully so. The gold standard epoch had hampered the growth of the world economy and amplified the Great Depression. The world economy was better off without it. This entry was posted in economic history, economic policy. Bookmark the permalink.